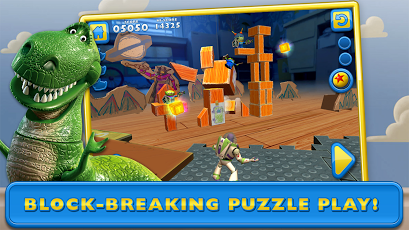 ★ 15 levels of block-breaking puzzle play that are part of an exclusive, lost episode not found in the full game! 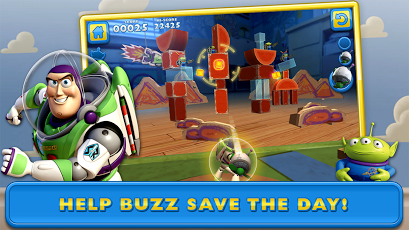 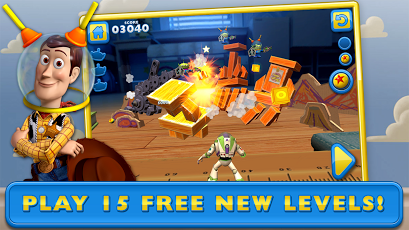 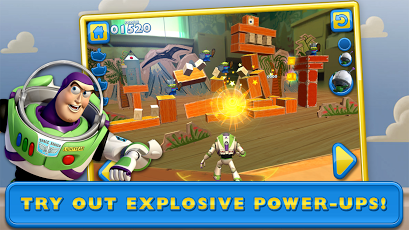 ★ Play as Buzz Lightyear, and perfect the angles and aim needed to beat every level! 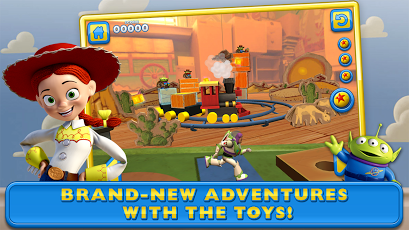 ★ Embark on new adventures with the Toys through hilarious encounters in outer space and alien chases in the Wild West!